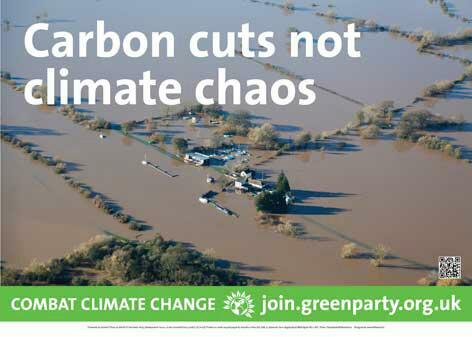 Today the Green Party Campaigns team tweeted out this poster. 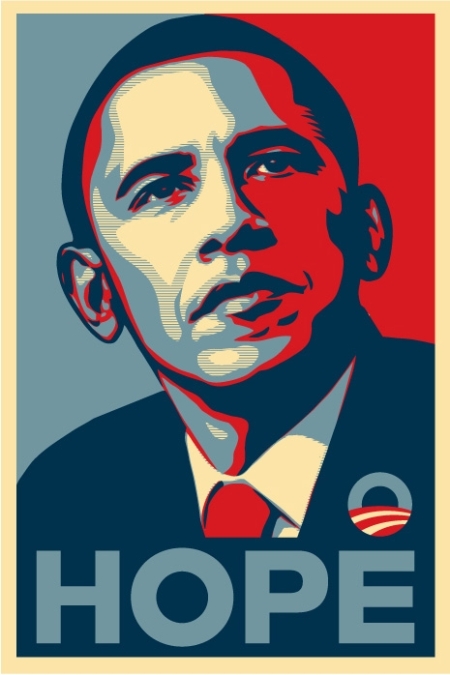 This is a master class in how not to produce a political poster. One is hugely positive, the other wallowing in its own doomsday imagery. One has a clear and consistent message, the other is, at best, unclear. One uses language that we can all appeal to, the other uses political and environmental jargon. One serves as a mirror to the individual voter’s dreams and aspirations, the other appeals to a minority who are concerned about environmentalism. I write this blog simply out of frustration and to reiterate what I have written elsewhere: That the Green Party have a list of science-based progressive policies that I honestly believe could transform communities and, significantly, have been shown to be the most popular with the electorate. And yet this popularity is rarely reflected at election time. Because like it or not, their communications strategy has failed to communicate with the electorate a positive image of what they are working for. This latest poster does nothing to rectify that.